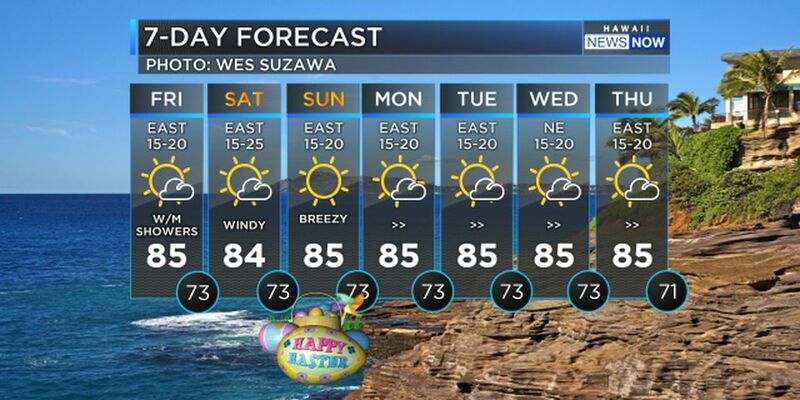 A high pressure ridge is generating locally breezy trade winds and keeping stable conditions over the islands. We’re watching a weak frontal boundary that is dissipating just to the north of the state. 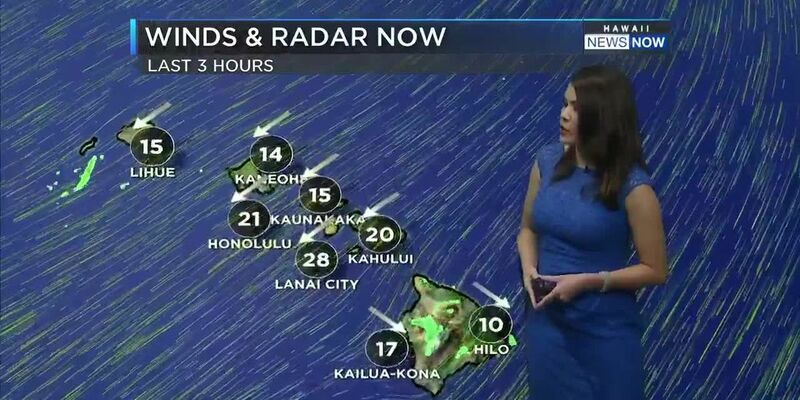 Kauai and Oahu are getting more clouds and mainly windward showers from the boundary, with lighter rainfall for the rest of the state. 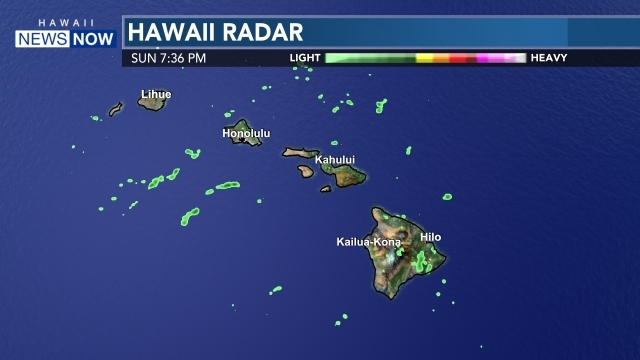 The cloud band should lift a little bit north by Saturday afternoon, resulting in drier conditions for Oahu, but it will likely remain on the damp side for the Garden Isle.